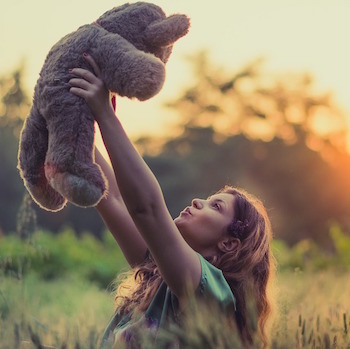 If lathering on a new coat of sunscreen every couple of hours sounds like a chore to you then you may want to check out another option. Osmosis Skincare offers a new line of drinkable sunscreen called Harmonized H20 that is said to both neutralize UV radiation and enhance the tanning effects from the sun. Drinking sunscreen may sound odd, but the company’s website claims you can avoid a burn by simply drinking 2ml every 4 hours while outside and waiting an hour after the first glug-glug to expose yourself to the sun. 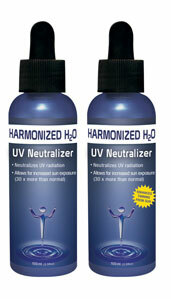 The company describes the way its product works by saying it can, “Achieve UV 30 protection before the sun even hits you with our innovative new technology that isolates the precise frequencies needed to neutralize UVA and UVB.” The Harmonized H20 is available in two varieties, a “tan enhancing” and “no tan enhancing” formula. What do you think of this drinkable sunscreen? Would this product interest you if it really does protect against sunburns?